This material covers the important factor of ethnicity when treating skin conditions. 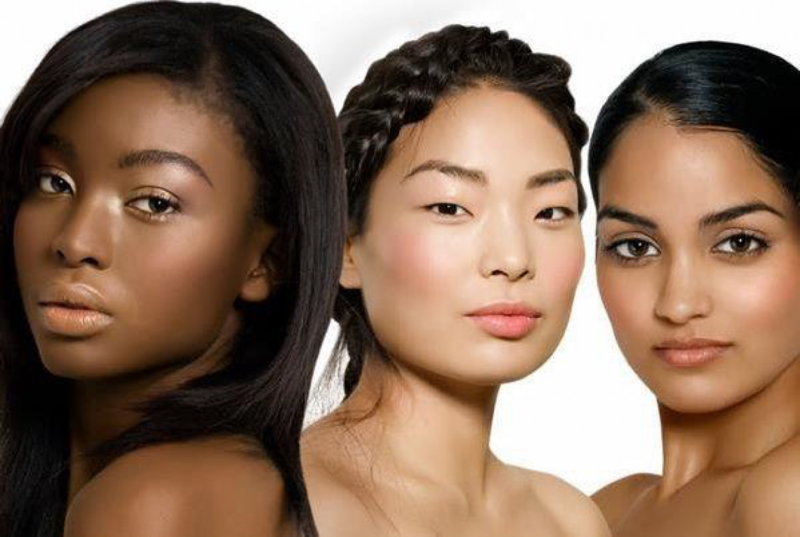 Ethnicity does play a role in the onset of various skin diseases, and is sometimes overlooked with cosmetic procedures. The material covers skin diseases commonly found with Fitzpatrick Skin Phototypes I-VI, and discusses conditions such as rosacea and hyperpigmentation. The course details clinical applications and predisposed risk factors, and offers the practitioner a thorough understanding of clinical applications when treating ethnicity. This course material is crucial for all levels of practice. This book is a comprehensive review in the study of ethnic skin, and covers Fitzpatrick I-VI phototypes, with emphasis on Fitzpatrick phototypes III-VI. The book includes CE article, test questions and answers. The material was designed to help reinforce learning objectives. Material reviewed and endorsed by Dr. Eric Schweiger, Dermatologist NYC. The Incredible Skin Benefits of … Turkey?